Need tires for your ride? We are the tire experts. 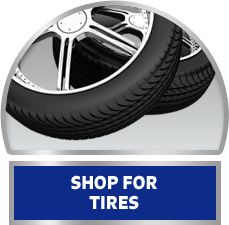 Stop in for great deals on tires from top brands like MICHELIN®, BFGoodrich®, and Uniroyal®. Get your farm tires here. As a family owned business, we pride ourselves on our quality customer service and friendly operation! 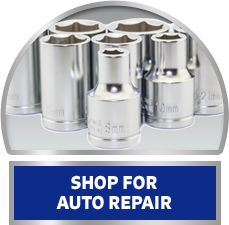 You’ll always get quality products at working man’s prices from Best Tire & Auto Repair. Since 1998, we’ve been the place to call for quality auto repairs in Greater Coeur d’Alene. We are a family-run company serving drivers from Coeur d'Alene, ID, Plummer, ID, and St. Maries, ID who need auto repairs. We accept nationwide warranties for all auto repairs. 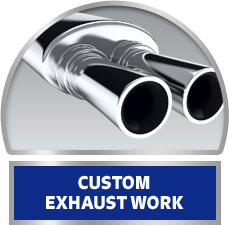 If you need major services, preventive maintenance like an oil change or wheel alignment, custom exhaust system, truck accessories or R&R engine work, we are the place to call. 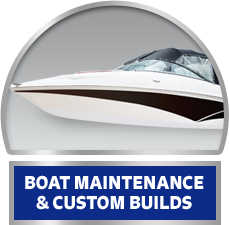 Give us a call at (208) 765-1914 to schedule your appointment now. 3020 North Government Way in Coeur d'Alene, ID. Visit us Monday-Friday from 8:00 a.m.-6:00 p.m. or Saturdays from 8:00 a.m.-4:00 p.m.
Make your vehicle yours with a lift kit or custom accessories from our shop. 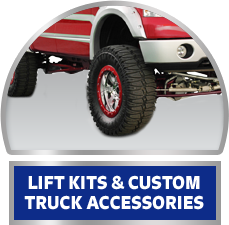 We stock lifts from the industry’s top brands. 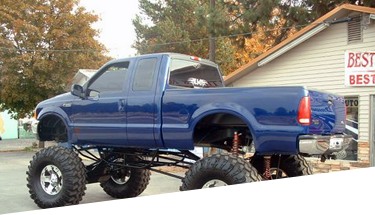 If you’re looking for something else, browse our selection of wheels and tires or light bars. We also offer custom welding and bending to create a unique custom exhaust for your ride.